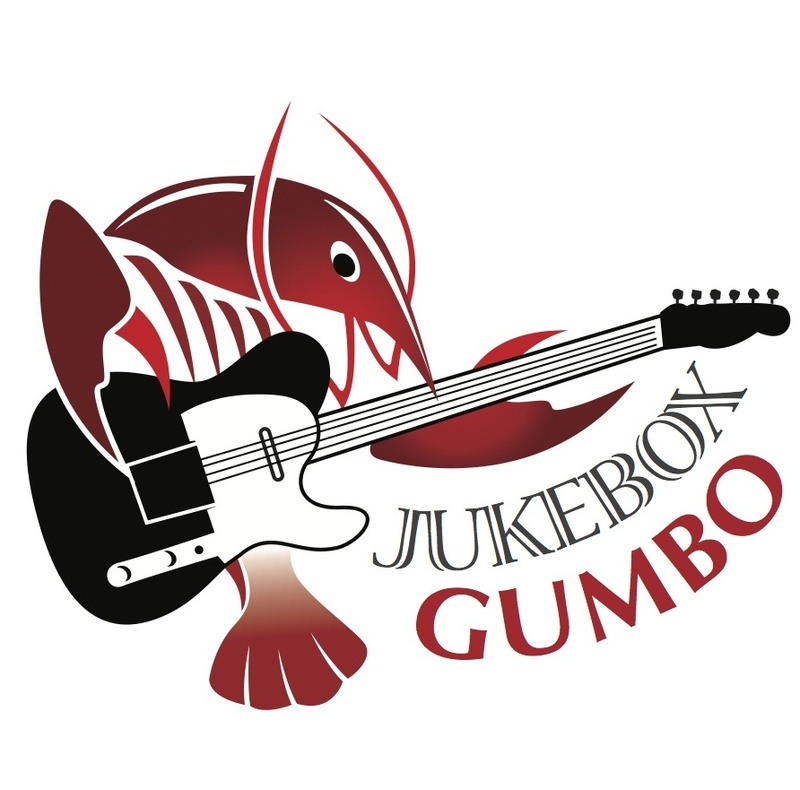 Jukebox Gumbo will be playing live at the Club Car Bar & Restaurant in Auburn, CA on Saturday, March 14, 2015. 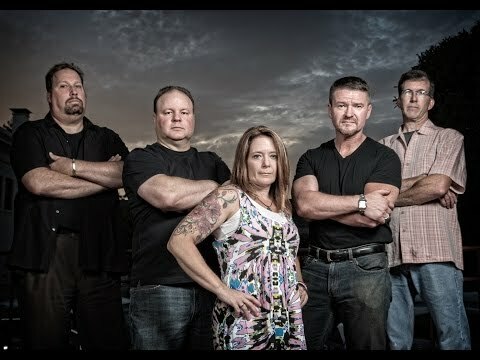 Come join us for a night of live music! Music starts at 9 PM. Visit our GIGS page for more details.